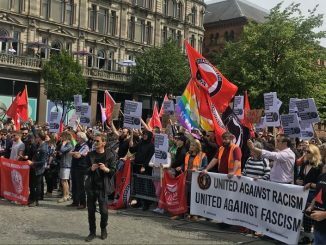 HomeAnti-RacismNo to Fascism! Stop Le Pen! 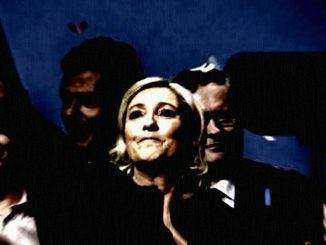 United Against Racism regards the 21.3% vote for the fascist Marine Le Pen as a very dangerous development and warning signal to anti-fascists and anti-racists across Europe. We urge the French people not to vote for Le Pen who we believe is a deadly threat to the democratic and human rights of ethnic and religious minorities, people of color, refugees and migrants and to the rights of the majority of the French people. 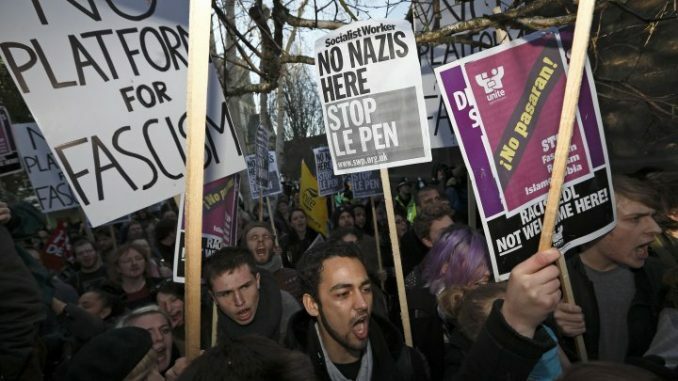 We further urge all progressive, left, anti-fascist and anti-racist forces in France to unite in a mass militant campaign to halt the rise of Marine Le Pen and the Fascist Front National.